I tasted over 600 wines over 12 days in late March and early April, including the 250 ‘most searched for’ Bordeaux wines on wine-searcher.com. Here are my scores for 100 red wines that merited at least 90 out of 100, and that are likely to be of interest to UK en primeur buyers; they are listed by appellation. *With prices starting to come out, I’ve noted the average list price for the 2012 in bottle as a comparison, as quoted by Liv-ex. The price is per case of 12, in bond (excl duty and VAT). Added to which, a few of my favourite dry whites and sweet white wines from 2014. There’s been little incentive for consumers to buy Bordeaux en primeur in recent years, so can the chateaux turn that around with some ultra tasty prices? For the first time in four years, there’s genuine enthusiasm amongst the wine trade to get behind the 2014 en primeur campaign. “The market, though, is tepid” says James Miles, MD of Liv-ex. 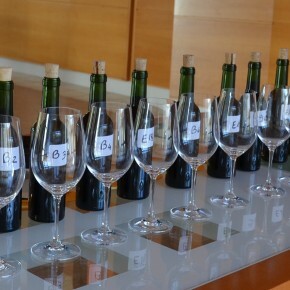 There was a positive reaction to the wines at the annual Spring tastings here in Bordeaux just before Easter but, as most collectors know, there’s been no advantage in buying recent vintages while the wines were still in barrel. The 2011s, 2012s and 2013s failed to ignite much interest en primeur, so consumers are going to need some convincing; it’s now in the hands of the leading chateaux as they set their opening prices a year or so before the wines are bottled. For UK buyers, the exchange rate will help too. Robert Parker, the world’s most influential critic, is no longer reviewing Bordeaux from barrel, but only in bottle, and this may affect the way people buy Bordeaux. However, if consumers don’t buy Bordeaux during the en primeur season, will they ever get around to buying once the wines are bottled? The golden goose could be in mortal danger. 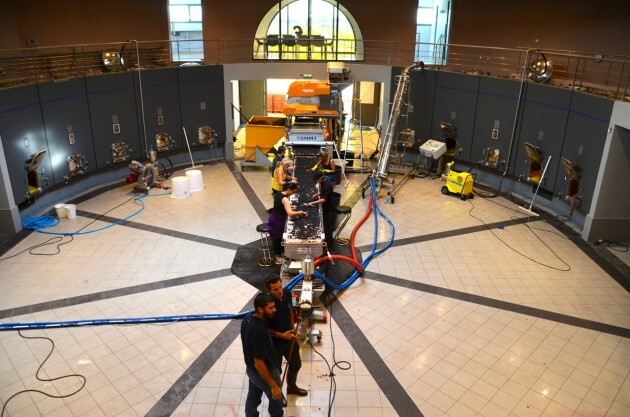 This report has also been published on JancisRobinson.com and Liv-ex. As the wine trade and critics descend on Bordeaux to taste the 2014s, I thought it would be useful to review how the weather affected the vintage. 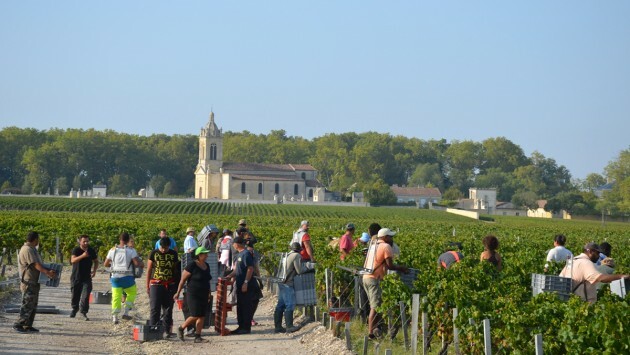 For more on the 2014 Bordeaux harvest as it happened, see The start of the flowering, Hoping for September sun, The red harvest begins and Guarded optimism as harvest ends. There’s a sense of cautious optimism as the last of the red grapes are harvested in Bordeaux. While 2014 isn’t a great year, it could prove to be a really good one for many chateaux. An excellent flowering in June, a mixed summer, then a gorgeous September and first few days of October all give the impression of a ’bookend’ season that started and ended well. On the face of it, the timing of the harvest and the size of the crop is almost a return to normal, if there is such a thing. The dry whites were picked in September and the reds in late September and first half of October, producing a decent yield of healthy grapes. Yet it hasn’t simply been a case of harvesting ’à la carte’, as some Bordelais like to boast in great years like 2005, 2009 and 2010. I’ve been lucky enough to drop in to see the harvest being handled at scores of leading chateaux over the last few weeks and here are some observations. 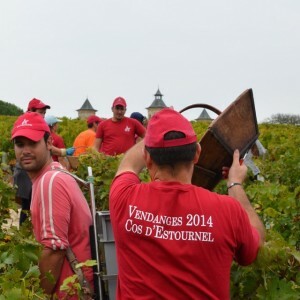 The red wine harvest has got under way in Bordeaux, shortly before the end of an exceptionally sunny September. Merlot, the most widely planted variety and the first of the reds to ripen, has started to come in from the more precocious terroirs and from younger vines on drier soils. Yet there’s no rush. 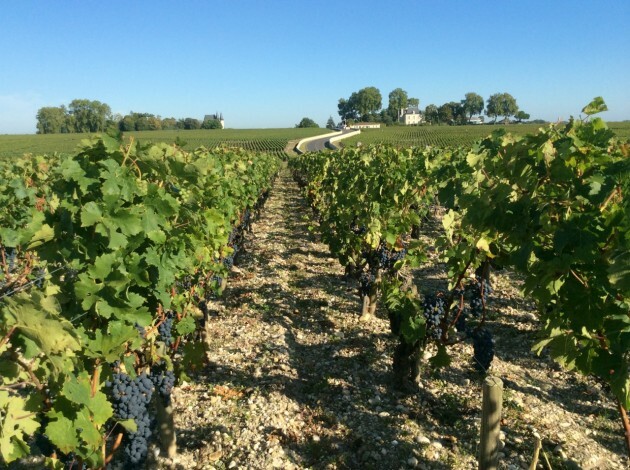 The forecast is for more sun this weekend, and most chateaux and growers are holding off for ’optimum’ ripeness after the relatively cool and humid summer. Even at this late stage, the vintage is still too early to call. The next two to three weeks will be crucial as most of the Merlots have yet to ripen fully and the Cabernets will soon follow. The white harvest kicks off this week at Bauduc with the hand picking of grapes for a new wine. For some reason, we thought we’d have a crack at making a sparkling wine, which around here means a Crémant de Bordeaux. Then it’s the turn of our Sauvignon Blanc and, touch wood, the best crop we’ve had. The vines are fairly bulging with delicious bunches. More on the Crémant and the hand picking shortly. Meanwhile, we’ve got to hurry and clean the cagettes (the small plastic crates). The plan is to hand pick the young Sémillon, which is destined for the sparkling wine, and then wait for the Sauvignon Blanc until the week beginning 15 September – all being well.